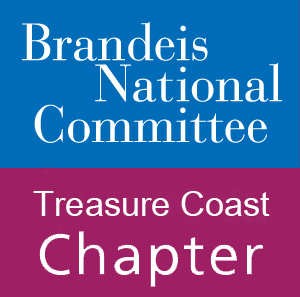 Study groups, also known as Learning Opportunities, are a central part of BNC Treasure Coast. They provide our members with a central place to socialize with friends and meet new people with similar interests. Study groups help satisfy our members’ passion for lifelong learning by covering different topics each year. They are designed to be educational, fun, and thought provoking. Through the chapter’s connection with Brandeis University, we have access to resources compiled by Brandeis professors exclusively for BNC. We remain conscious of our members’ varying tastes so we are careful to include groups and events across a wide range of topics to ensure there is something of interest for everyone. In past years these have included film, technology, history, literature, interior decorating, food, ethics, music, theater, and opera. We are always on the search for new, exciting topics for the future! In order to participate in study groups you must be a BNC member. Guests may attend one session of one group. Curious what we’ve learned in the past? Check out the 2014-2015 study guide.